Interior Siren Alarm KS-105 placed into a well-designed modern casing. 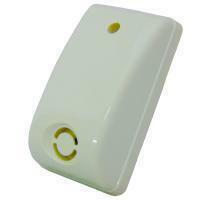 Convenient for emitting emergency sound at entrance for any security system. *****If there are any OEM/ODM specifications you would like to develop for this product, please feel free to contact us.